Events – Spotlight Report "The Best Entertainment Website in Oz"
Roller Derby Xtreme – The toughest sport on wheels set to roll into town! Red Bull BC One Asia Pacific Qualifier Event Being Held THIS WEEKEND! 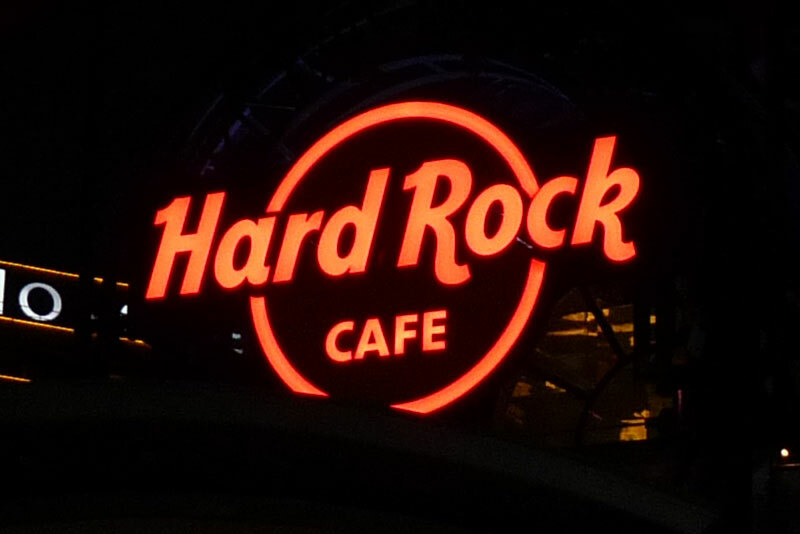 Hard Rock Cafe Sydney: Regular live music you can count on and special events too!